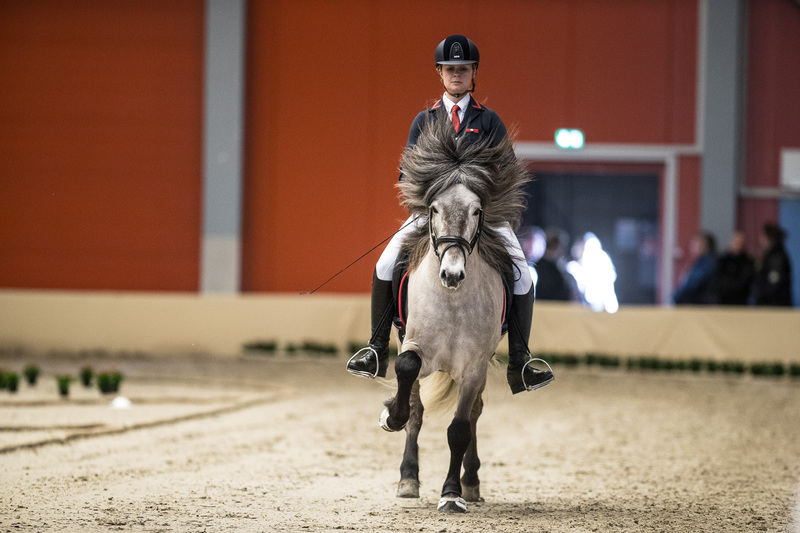 24 Feb POWERFUL 5-GAITED STALLIONS READY FOR THE FINAL SHOW! 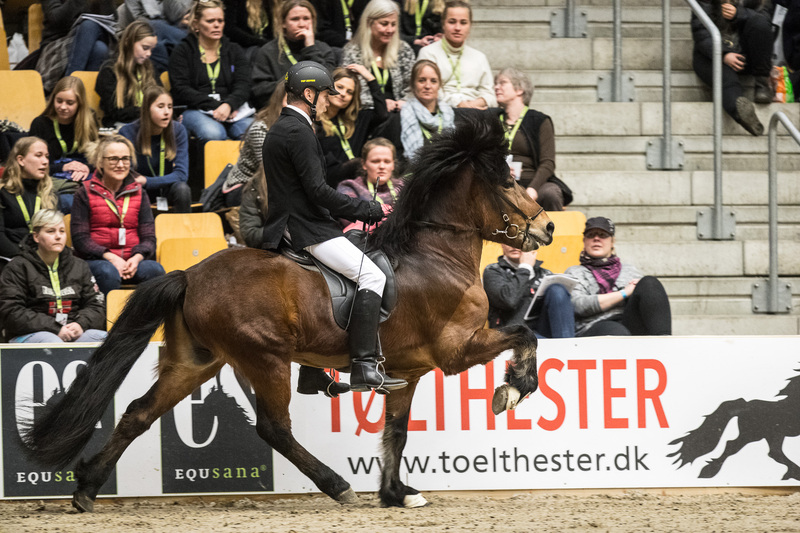 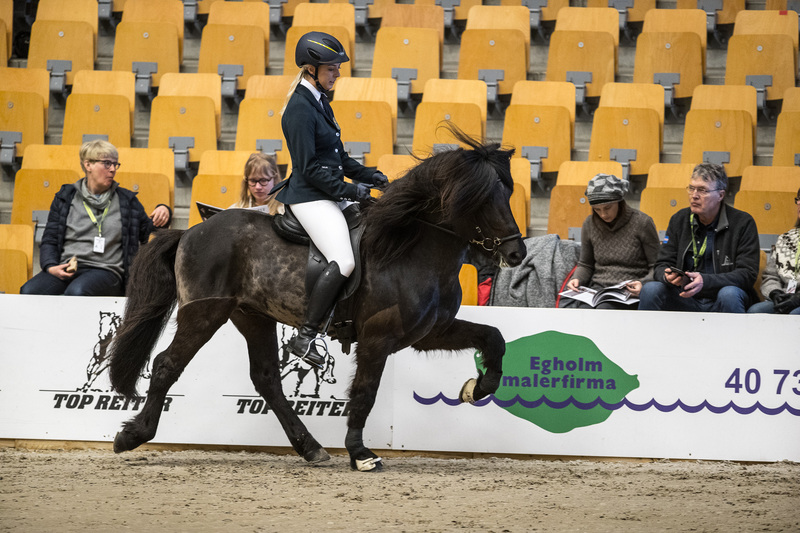 24 Feb SPECTACULAR STALLIONS IN THE 4-GAIT SHOW! 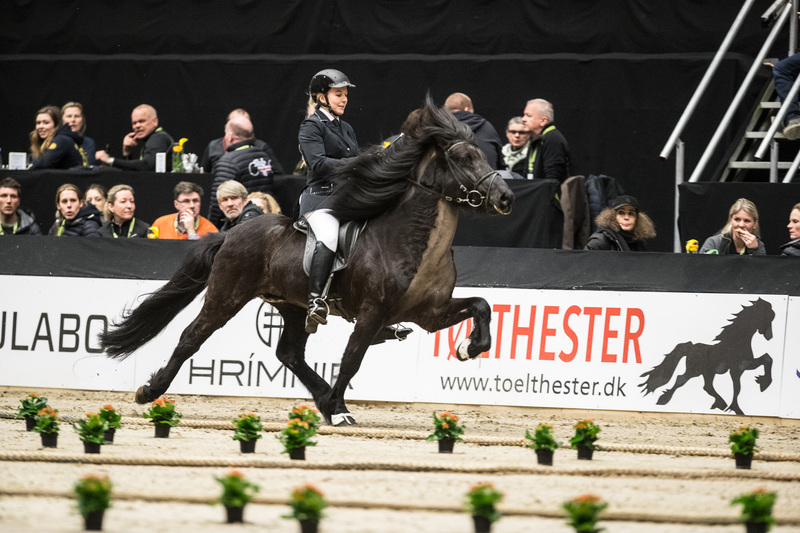 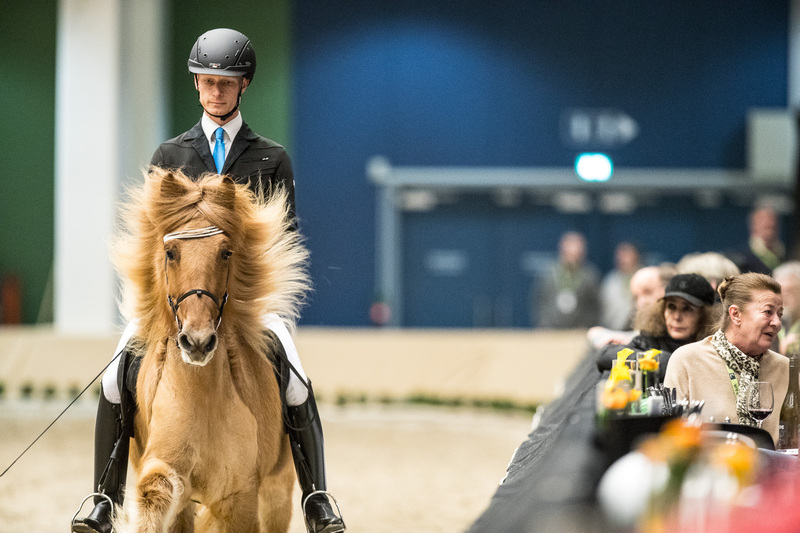 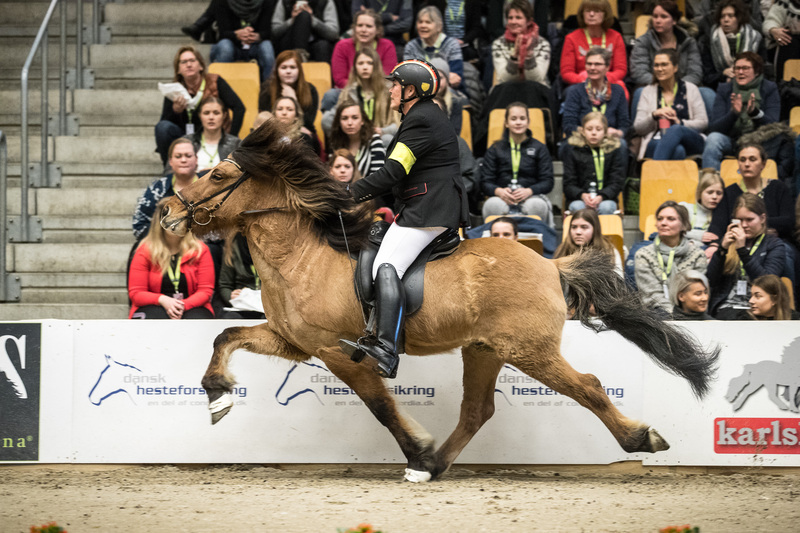 24 Feb Amazing horses in the T1 B-final! 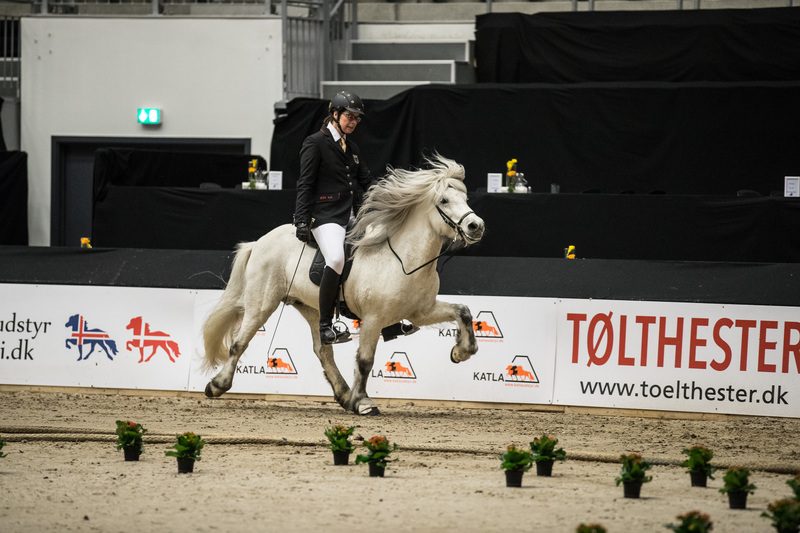 24 Feb Youth match F1: Sweden continues! 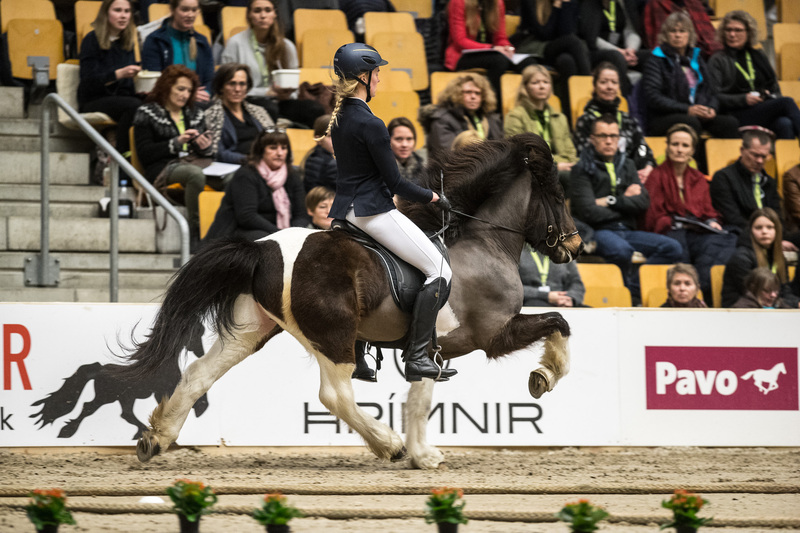 24 Feb B-final V1: Sabina Svärd and Kongur won! 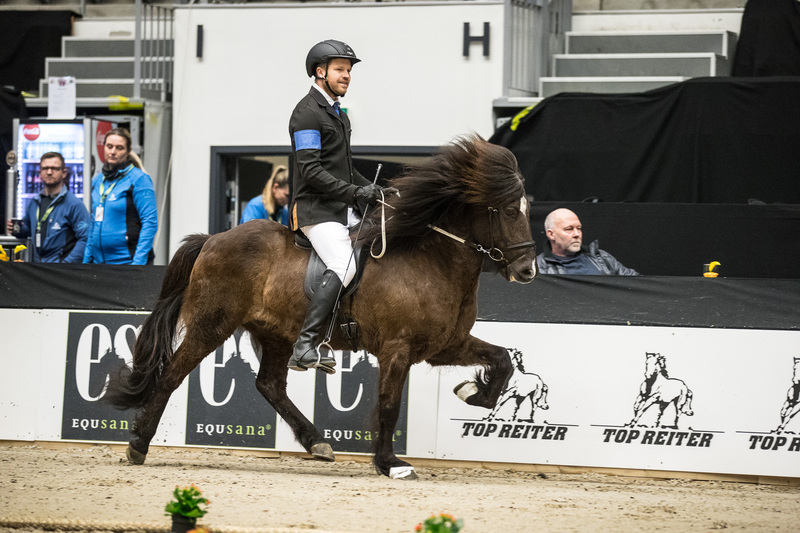 24 Feb T2: B-final – Jón and Stjarni nailed it!